Emily's Recipes and Reviews | UK Food Blog | Leicestershire : dublin: my little foodie city guide. 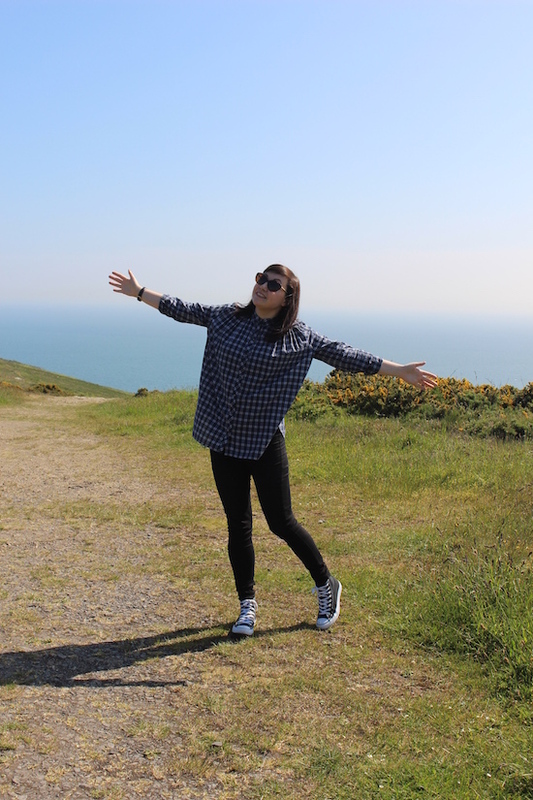 Hop on the 31A bus up to the Howth Summit. You can then walk downhill (the best direction) and eat some well earnt fish and chips at the bottom. Complete with ice cream, of course. We went to Crabby Jo's on West Pier and enjoyed lobster and chips (€16.95). You can also get off the bus by the pier, but we fancied the walk and the stunning views. Their mocha. Just wow. Order a luxurious drink from Butler's, choose your free chocolate to accompany and park yourself on St. Stephen's Green. You can also explore the Iveagh Gardens and Merrion Square nearby, as well as the shops off Grafton Street. A little gem just off Andrew Street in Dublin 2, serving up Spanish specialties and an excellent wine list. Make sure you order the paella! Read my full Salamanca review here. Not exclusive to Dublin as such, but this French patisserie is a must for a macaron fix. Famous for their colourful French meringues and extensive tea menu, this place is a must for an indulgent afternoon. 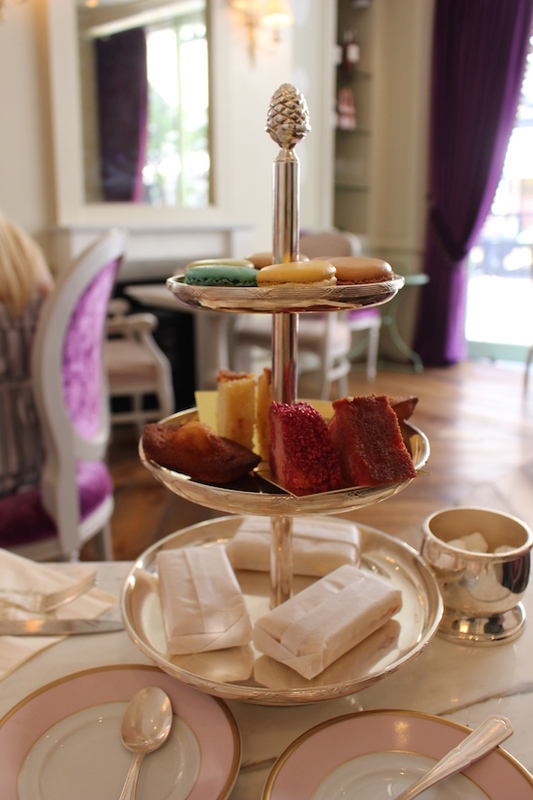 Read my full review of afternoon tea at Ladurée here (€45 for two). Found in an ornate Victorian bank off College Green, The Bank is certainly the place for a special meal. The offerings are mostly Irish inspired, with local produce headlining the menu. Read my full review of The Bank on College Green here. Head to The Temple Bar for a lively atmosphere, local buskers and that classic Guinness Instagram shot. Walk along the River Liffey in the sun. Enjoy a hearty Irish breakfast (9am-12pm) at The Merchant's Arch. Stop for a coffee and a cake at quaint French cafe Le Petit Parisien. Bakers will love Decobake along Bachelors Walk - and want to buy the whole shop! Fans of vintage dresses and all things polkadot will love Carousel and Nine Crows. If you need painkillers, take them in your luggage. Ibuprofen is only found over the counter in pharmacies and is very expensive. ...but they do have free Wifi.